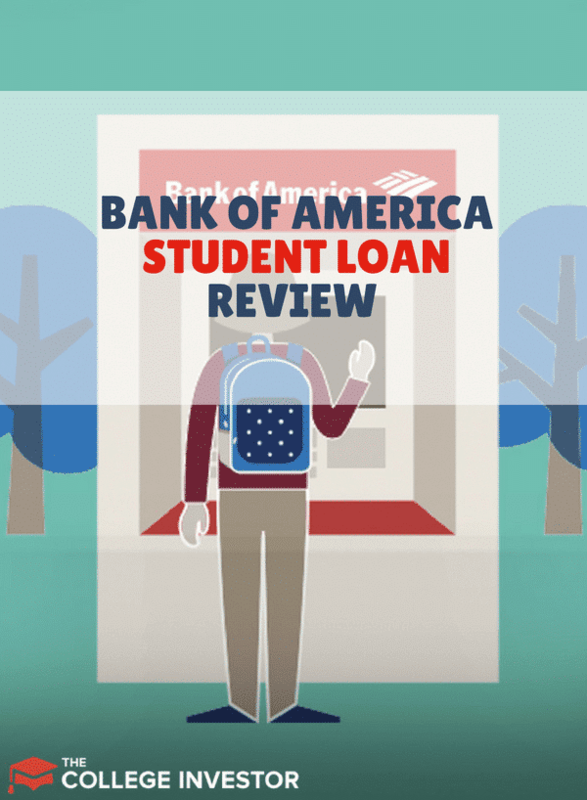 Home » Bank of America Student Loans Review: What Happened? 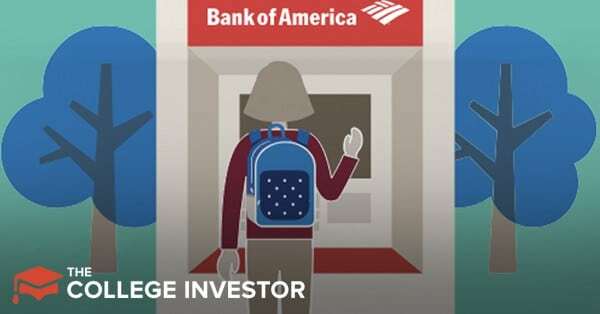 Bank of America is a huge lender in the United States, but there is one loan segment that Bank of America won’t touch: student loans. Bank of America hasn’t offered private student loans since 2008, and it stopped issuing federal student loans including Federal Family Education Loans (FFEL) in 2010. Between late 2014 and late 2017, Bank of America sold off $3.9 billion worth of student loans. As of its earnings call for the second quarter of 2018, Bank of America claimed $0 worth of student loans on its books. However, Bank of America still has a portal for student borrowers who need to repay their loans. It’s possible they have loans on the books worth rounding errors. If you ever took out a loan from Bank of America, here’s what you need to know about the loans. If you're looking for student loans, check out our list of the best student loans here. What Happened to Bank of America's Private Loans? What Happened to Bank of America's Federally Guaranteed Loans? Why Have So Many Major Banks Stopped Holding Student Loans? In 2008, Bank of America announced it would no longer extend private loans. Shortly afterwards, they started divesting themselves of their private loan portfolio. When your loan was sold, you should have received information about the new owner and the new servicer. Even though your loan was sold, you still owe the money on it. Contact your loan servicer to learn more. If you don’t know who owns your loan, you can find that information on your credit report. You can check your credit report for free through AnnualCreditReport.com. If you’re still paying on a private student loan that was issued by Bank of America, you may have options to refinance it. Compare rates at Credible to find the best loan options for you. Bank of America continued to issue federally guaranteed student loans such as Stafford Loans, PLUS loans, and FFEL loans in 2010. The loans actually stayed on Bank of America’s books for a full four years before Bank of America started selling them off. In 2015, Bank of America announced that it had $2.7 billion worth of student loans for sale. It sold all of these loans off over the next two years. Not sure who bought your loan? You can learn more through the National Student Loan Data System. All loans you find in the NSLDS are eligible for income-driven repayment plans, federal loan consolidation, or private refinancing. Compare all your options to be sure you’re taking advantage of the programs that suit your needs. Aside from Wells Fargo and Discover, most major banks are not holding student loans on their books. One reason may be that traditional lenders can no longer profit from Federally subsidized loans. Many lenders got out of the student loan business when the Federal government replaced FFEL loans with direct loans. It’s also possible that banks see more profit opportunity in sectors such as auto and credit card lending. Although student loans now top $1.8 trillion in debt, most of that debt is held by the Federal government. Only a few niche lenders (especially companies specializing in refinancing) seem to be earning a profit from student loans. Unless the Federal government allows big banks to profit from its subsidized loan programs, it’s unlikely that big banks will move back into the student loan business. Where To Find Student Loans And Refinancing? If you were thinking about getting Bank of America student loans... sorry. But that doesn't mean there aren't other great places to get a student loan! We've compiled our list of the best places to refinance a student loan here. If you're looking for private student loans to pay for college, check out our list of the best private student loans.